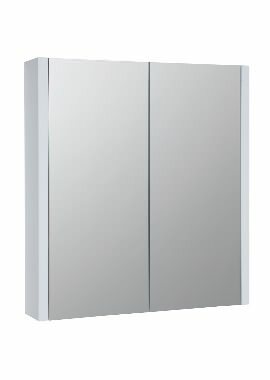 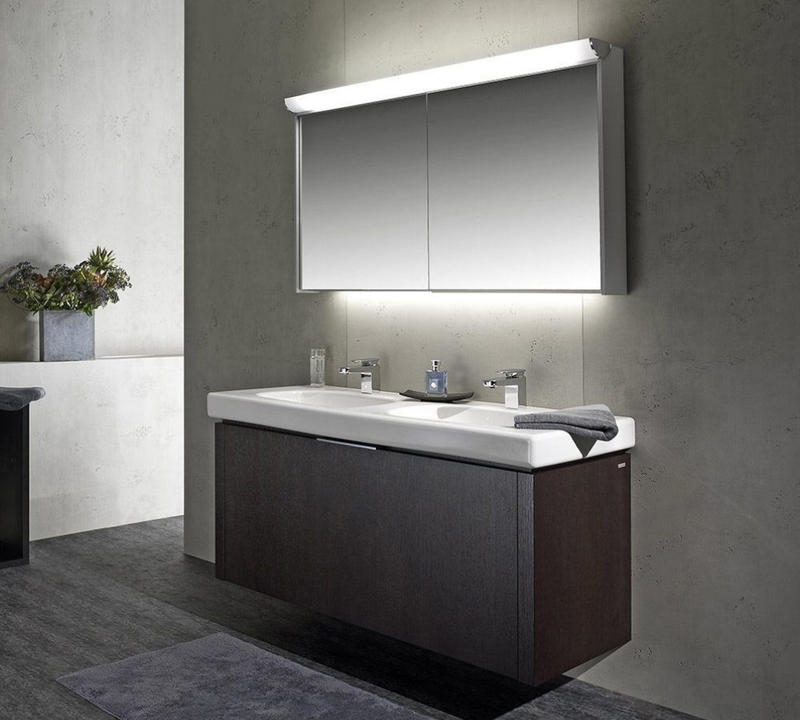 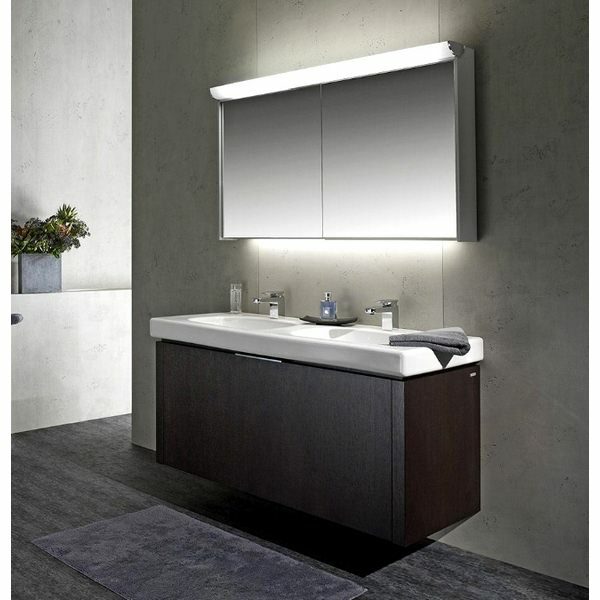 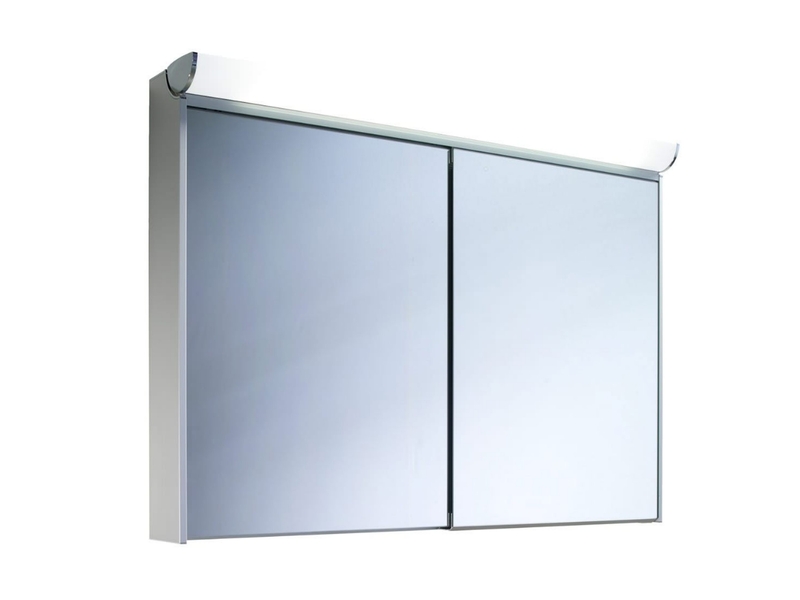 Light up your bathroom and add a touch of elegance with this beautiful sliding mirror door cabinet by Schneider. 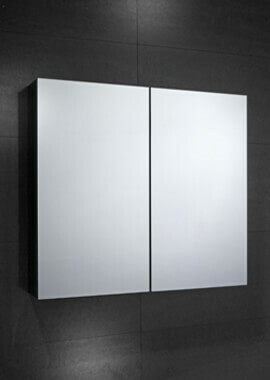 This bathroom mirror cabinet will make your life easy once you install it. 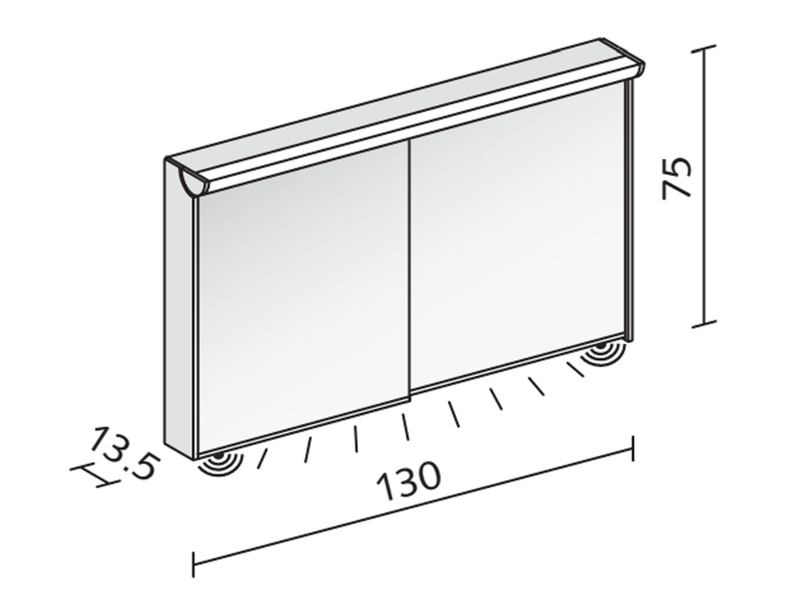 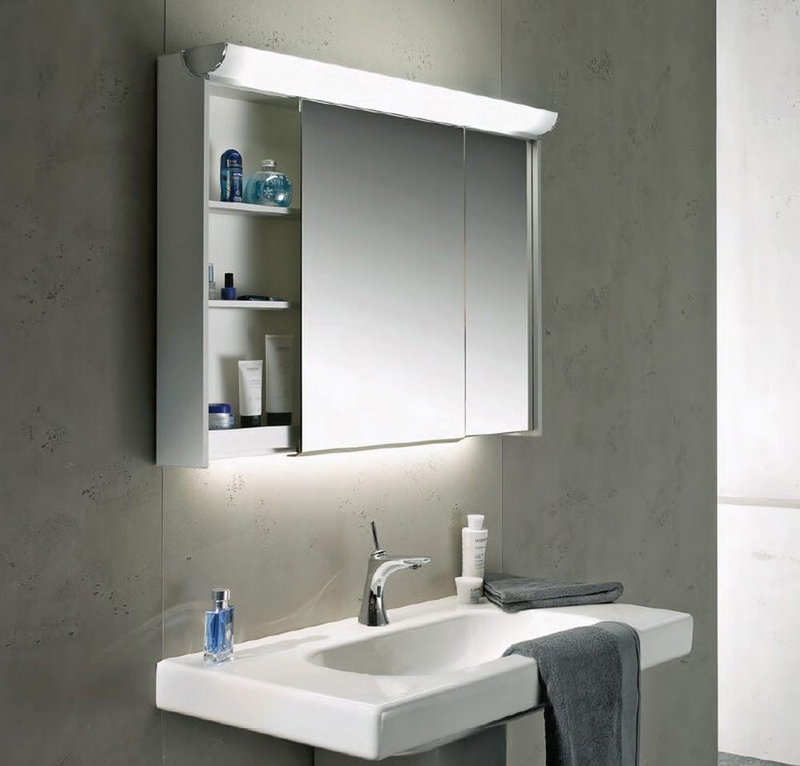 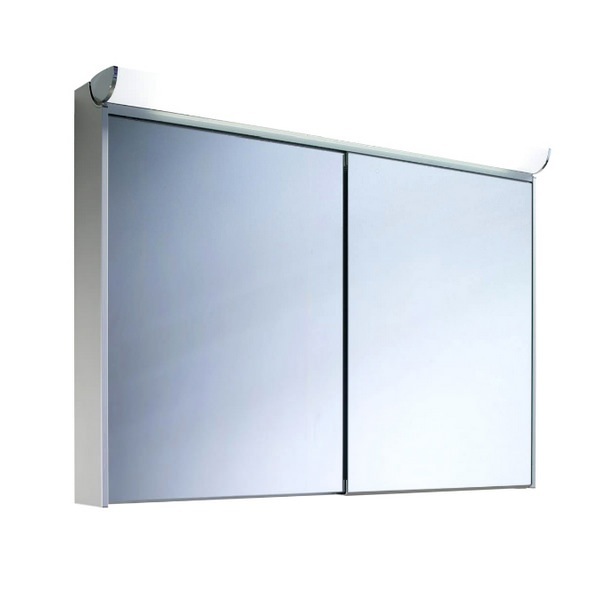 Made from strong aluminium to ensure longevity, this particular unit will blend effortlessly with any bathroom design. 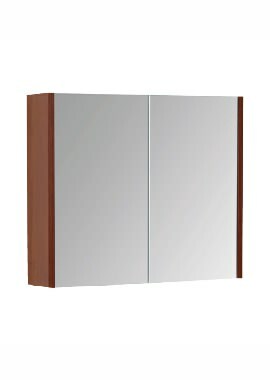 It consists of two sliding doors and a mirror to admire your reflection. 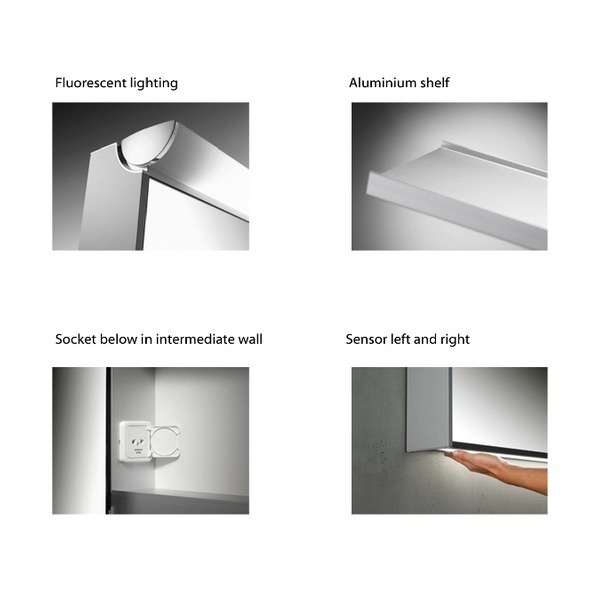 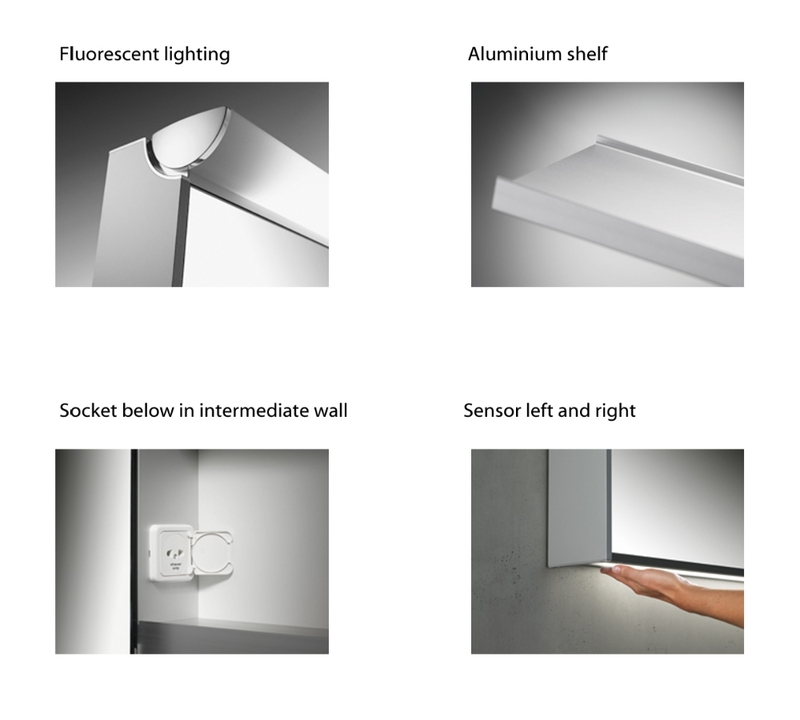 It even has a light sensor to prevent wastage of electricity. 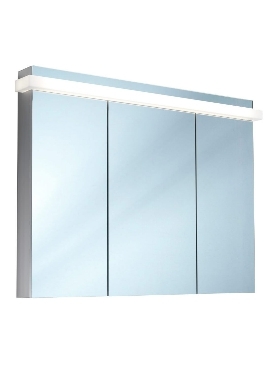 It comes with a lot of accessories and has sliding doors for soft opening and closing. 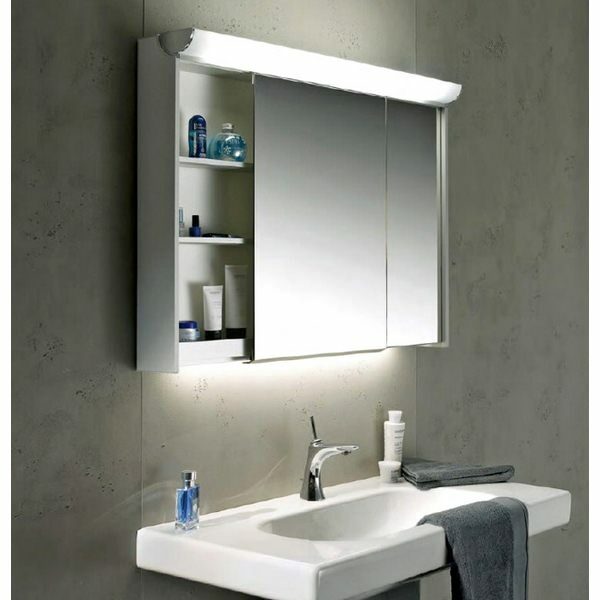 For leisurely mornings, you need a mirror cabinet that caters to your getting ready process, and this cabinet has everything you could ask for.